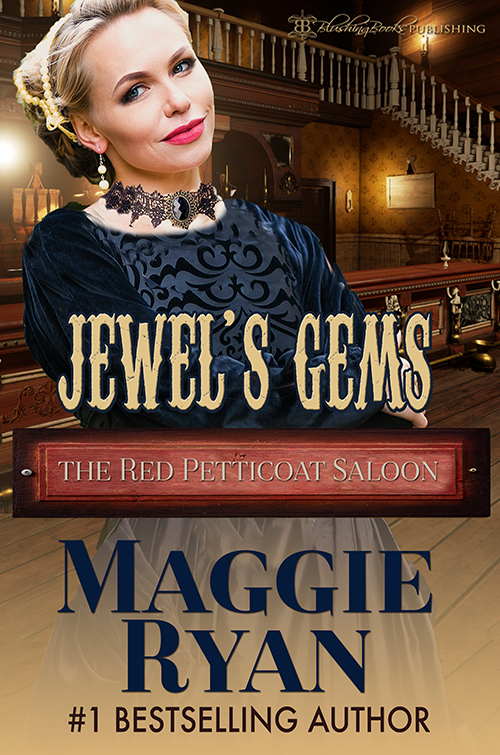 Kelly Dawson Author: The Red Petticoat Saloon is open for business! The Red Petticoat Saloon is open for business! 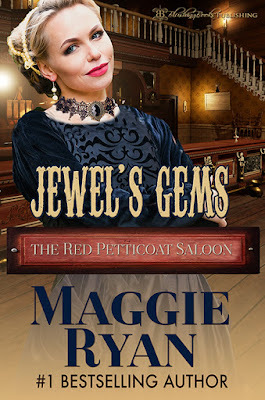 Maggie Ryan is back on my blog to share her hot new release just in time for Easter - Jewel's Gems! I’m-I’m ready for… for you,” she gasped, her hips bucking as her body coiled tighter and tighter seeking the release she craved.